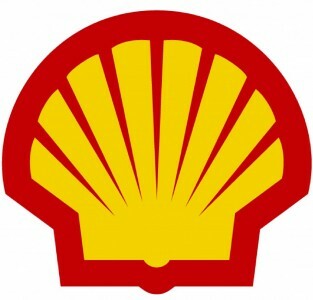 Shell believes in the need for society as a whole to address the climate challenge. 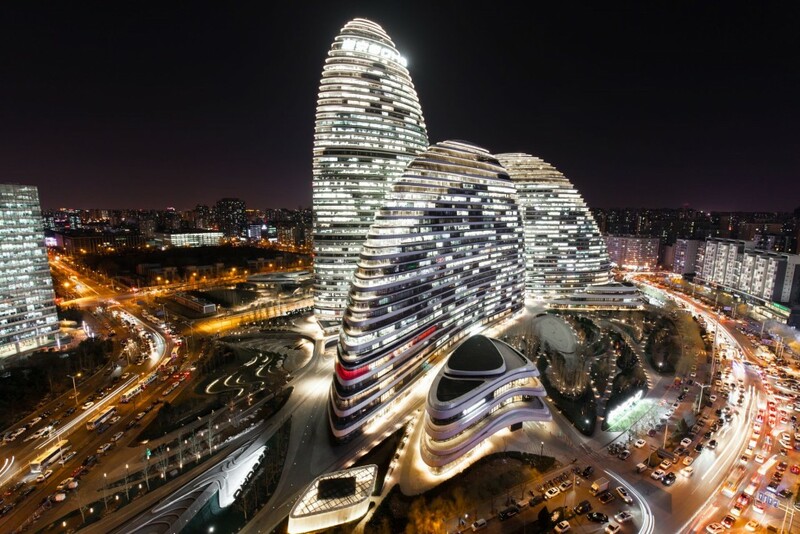 A growing global population and a rise in living standards are likely to continue to drive energy demand, including oil and gas, for years to come. At the same time, technological changes and the need to tackle climate change means there is a transition under way to a lower-carbon, multi-source energy system with increasing customer choice. Shell seek for opportunities to join the public and expert debates focused on energy challenge and transition. That’s why Shell in Hungary decided to join as key partner Budapest Energy Summit this year, largest energy conference in the Central & Eastern Europe region welcoming more than 300 participants from the energy industry, governments and top executives from the worlds of technology and finance. Wouter Koopman from Shell International Exploration and Production will join the expert panel focused on the role of gas in the clear energy world. Andrea Bujdoso, Country Chair and Sales Manager of Shell Hungary Zrt., will attend as key speaker The Women in Energy Conference, which is part of the Summit featuring leading women from the global energy sector. 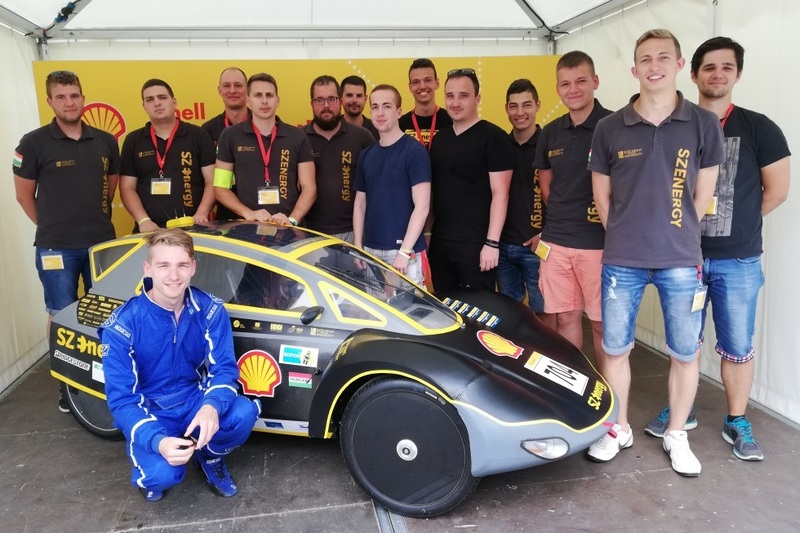 Shell Hungary gives also opportunity to students from Széchenyi István University in Győr to showcase at the conference their ultra- energy-efficient vehicle they developed for Shell Eco-marathon competition, which aim to challenge students of technology to design, build and test their vehicles, which can compete to go the farthest on the least amount of fuel.